Apple’s genius Steve Jobs had a habit that the neuroscience claims to be an impetus to creativity. According to biographer Steve Jobs, Volter Isaacson, Apple’s main mind used a very simple trick for relaxation. The length of the walk. Jobs is not the only one of successful people who used long walks like a mental exercise. 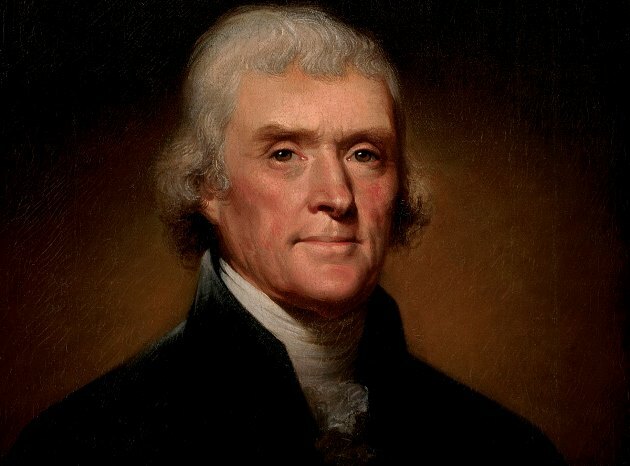 Third US President Thomas Jefferson advised his grandson Peter Carr in writing that long walks are good for understanding the mind. Never think about taking a book with you. The goal of the walks is to relax your mind. So you should not allow yourself to even think while walking. Point your attention to the objects around you. A little walk from half an hour in the morning when you get up is especially good. It will grow you and will bring you other positive effects, he wrote. Hiking reduces blood pressure and distracting the mind from problems, allowing free wrath – known as creativity. Stanford University’s research has proven that long walks increase productivity by up to 60%. The research involved 176 participants, who on certain tests of creativity showed much more diverse thoughts after a long walk, compared to the time past behind closed doors. Biologists at Yale University even argue that the link between hiking and creativity comes down to the early evolution of humans as nomadic hunters and collectors constantly on the go.